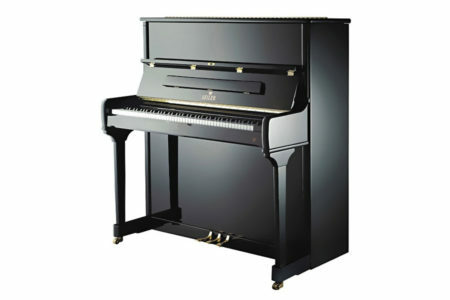 The Seiler SE 132 Konzert is the flagship upright piano from Germany. Handmade in Kitzingen, Germany, all SE-series Seilers feature only the finest German components and generations of traditional German craftsmanship. This traditional, hand-built German Seiler SE 208 piano represents the highest skill in manufacturing and design. 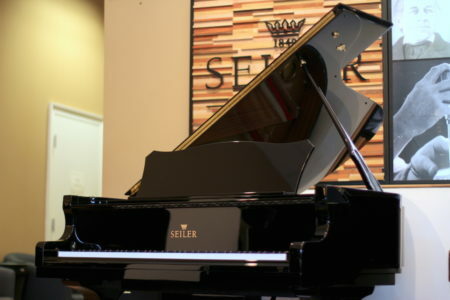 This German Seiler grand piano is a professional quality instrument of the highest standards. The German engineered ED 186 Seiler grand piano combines the use of selected German and international suppliers of the best piano manufacturing material available. The ED Series utilizes the most modern state-of-the-art manufacturing machines and processes. The end result is a concert-level quality grand with authentic Seiler German scales. Handmade in Germany, the Seiler SE 278 Konzert is everything you want in a concert grand piano. 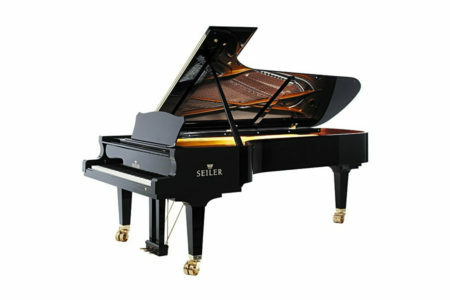 Power, presence, huge dynamic range and a masterful action welcome any pianist who sits at this Seiler piano. This piano is a concerto instrument, with the clarity and focus to lead an orchestra. This piano has had one owner. Before trading it in to get a grand piano, this Steinway upright received new Steinway hammers, damper felts and all new strings installed by a Steinway technician. The cabinet finish was also touched up. 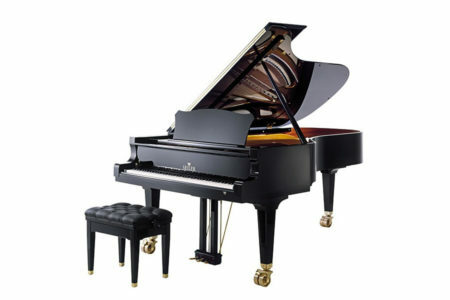 It looks and plays great with a rich, warm Steinway sound. Includes original matching bench. 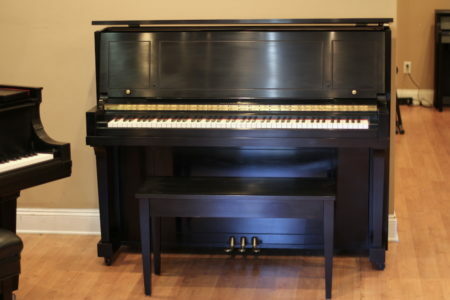 If New, this piano would cost $36,400!! Save big on this American classic. Built in New York in 1990, this is an exquisite instrument. 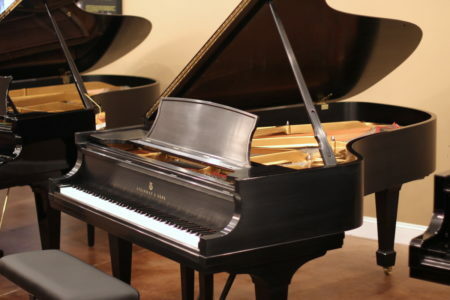 Often dubbed “The Musician’s Piano” the Steinway model B needs little introduction. This versatile instrument does well with all music genres and in almost any setting. To bring this piano to its full potential, we gave it the PianoWorks treatment. This included a full detailing of the cabinet, but more importantly, special attention to the performance. The piano has new Steinway hammers & shanks, new key bushings, and when installing new Steinway action rails, it received a precision re-balance. The result is that this piano plays and sounds better than when new. All of the primary wear components ARE new, making this a performance piano ready for decades of use. 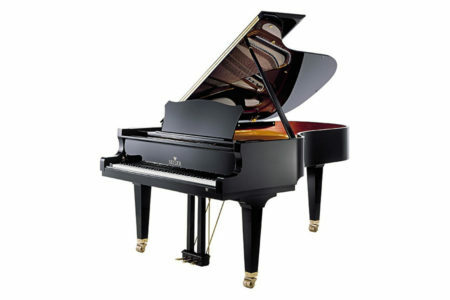 If New, New York List Price for a Steinway model B is $108,700. 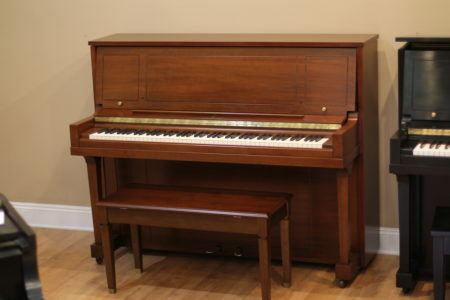 Save big on this outstanding piano. Includes new artist bench & 5 year Parts & Labor warranty.